Get your smile on! It’s an instant-fun photo op! 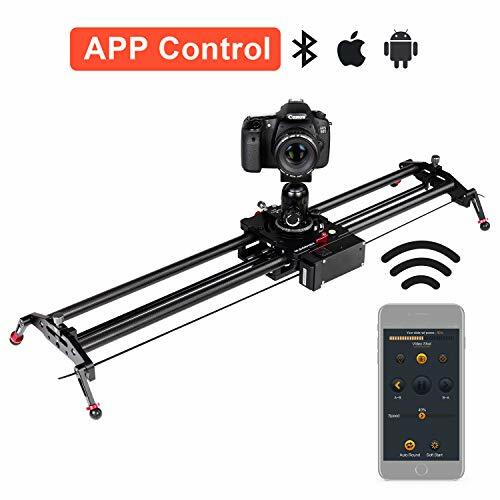 Capturing the moment has never been more fun or convenient. 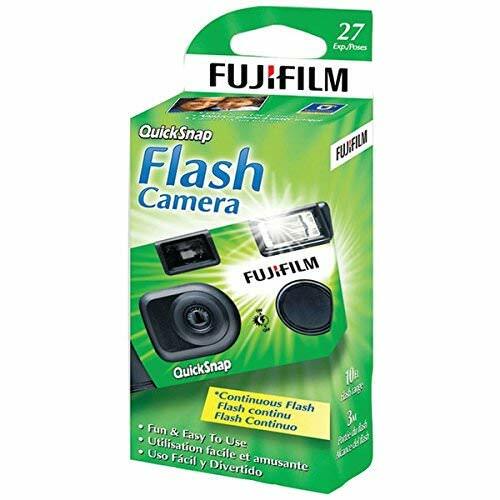 With the Fujifilm Instax Mini 9 Instant Camera Bundle, all you need for creative shooting is at your fingertips! Take posed or candid shots and see them develop right before your eyes. 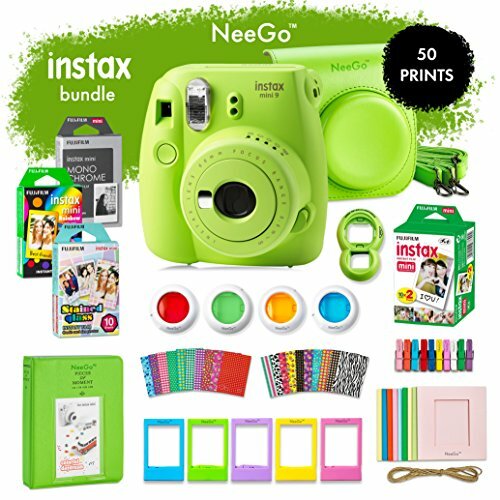 TheInstax Mini 9 Instant Lime Green Camera features a selfie mirror for accurate framing, close-up lens adapter for shots up to 35-50 cm away, and automatic exposure measurement with a flashing LED signal to help you click your pic at the right time. 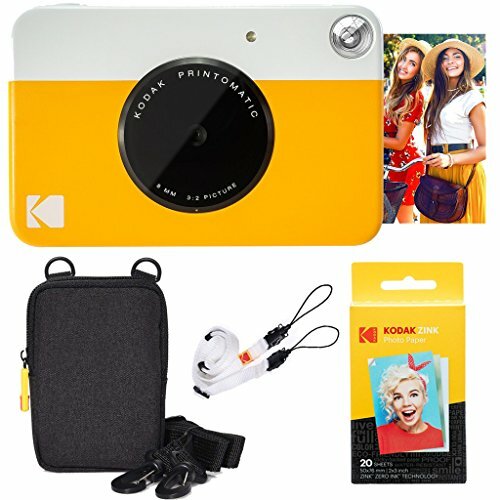 Protect your camera with the cool-looking Matching Fitted Case made of top quality faux leather and soft microfiber interior. 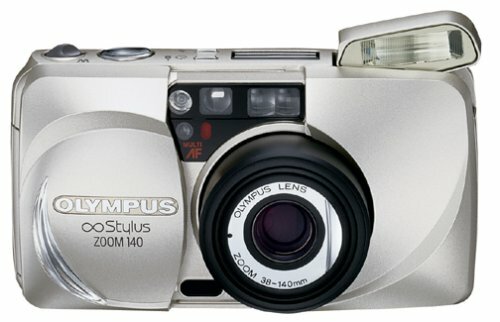 Its adjustable, detachable strap and 2-piece design lets you snap photos while the camera is in the case. 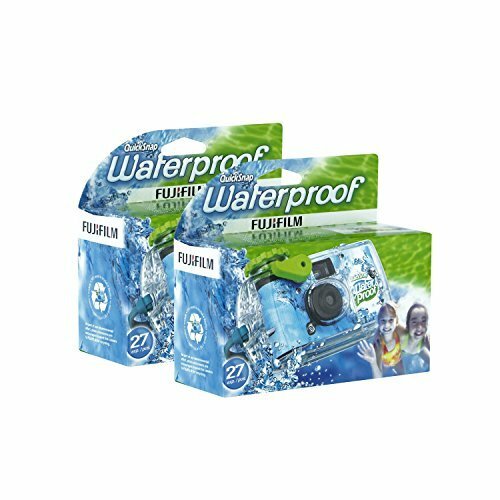 Add a dimension of surprise with the Mini Fujifilm All-in-Fun Pack,including Rainbow, Stained Glass, Monochrome or Classic White. Thanks to excellent grain quality, your images will shine with vibrant colors and natural skin tones for photos worth sharing. 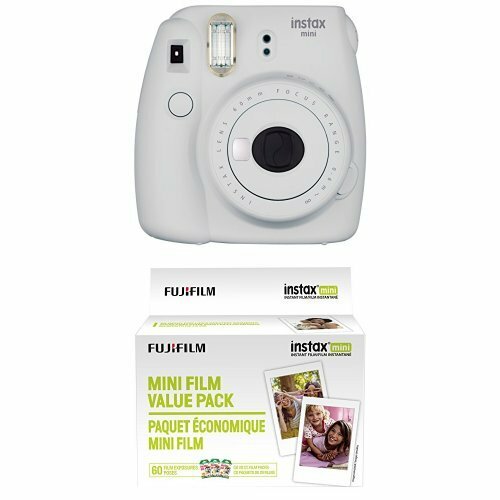 Why spend time ‘photo-shopping’ for a camera and accessories, when you can focus on the Deluxe Instax Mini Bundle with all the fun included? 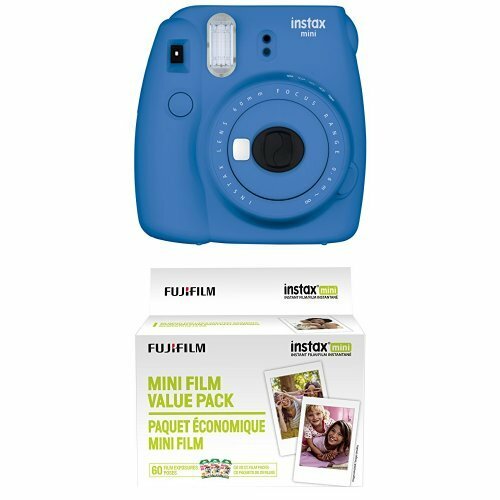 Give your selfie something to smile about-add the Instax to your cart today!